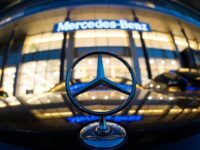 Not content with squeezing an apology from Mercedes-Benz for the crime quoting the Dalai Lama on Instagram, China excoriated the automaker in an editorial at the Communist Party’s People’s Daily on Wednesday, comparing the Dalai Lama citation to quoting Hitler in an automobile ad. 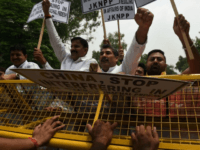 China’s state-run media is accusing Indian Prime Minister Narendra Modi of stoking “intense nationalism” in the country and taking advantage of anti-Chinese sentiment to amass power in columns published this week. 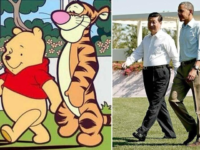 The articles follow a month-long dispute along the mutual border near Bhutan exacerbated by China’s recent haul of major military hardware towards India. 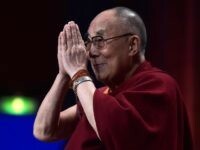 A delegation of American lawmakers flew to India to meet with the Dalai Lama on Tuesday in a bid to draw attention to the plight of Tibet. 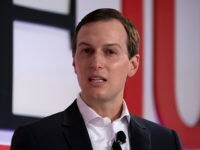 The move is likely to annoy China and possibly frustrate President Trump’s effort to develop warmer relations with Beijing. 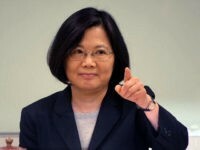 President-elect Donald Trump’s decision to take a courtesy call from Taiwan’s President Tsai Ing-wen last week has alarmed many in American mainstream media, who argue that acknowledging Tsai as a fellow head of state unnecessarily strains relations with communist China. 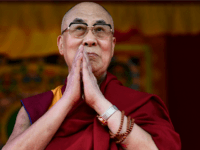 Chinese communist officials have admitted that diminishing the influence of the Dalai Lama, the highest authority in Buddhism, is their “highest priority” for governing Tibet, as Chinese state media attempts to elevate the profile of a rival, state-approved Buddhism authority. 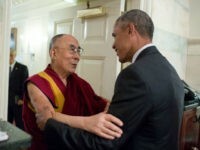 President Barack Obama met with the Dalai Lama in Washington D.C. on Wednesday, much to China’s disappointment. 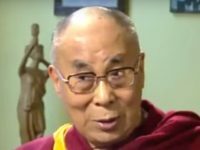 How brave, wonderful and brilliant of the Dalai Lama to have admitted in a newspaper interview that Europe has too many refugees. 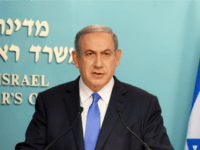 TEL AVIV – Israeli Prime Minister Benjamin Netanyahu is the tenth most admired man in the world among Americans, according to a new poll of 30 countries. 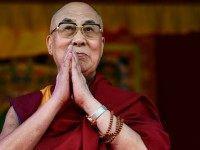 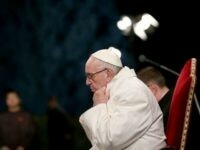 China is continuing its push to promote further communist government meddling in Buddhism. 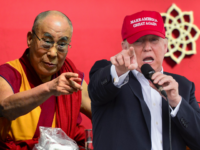 An article in the state-run Global Times cites an “expert” warning that the religion’s living Buddhas could become “weapons of mass destruction” if not properly controlled by Beijing. 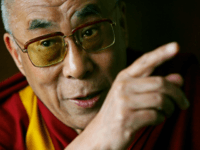 The Chinese government has branded the Dalai Lama a “violent extremist” and Islamic State (ISIS/ISIL) “sympathizer” after the Buddhist leader made remarks urging “dialogue” with the jihadist terror group. 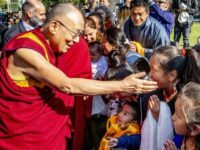 The Dalai Lama, who has been exiled from his own country of Tibet for over half a century, offered some thoughts on the Syrian refugee crisis during the dedication of his Center for Compassion at Oxford, as related by the UK Telegraph. 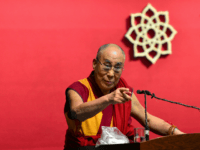 Agence France-Presse (AFP) reports that Tibetan nun Yeshi Khando is presumed dead after setting herself on fire to protest Chinese rule, demanding freedom for Tibet and the return of the exiled Dalai Lama. 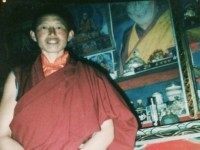 Her death could not be confirmed by international media or Tibetan advocacy groups because her body was so quickly removed from the scene by police.